Motivational Leadership Alliance helps leaders build engagement and Organisational Citizenship Behaviour among employees through the application of positive psychology, emotional intelligence and motivational leadership in the workplace. In many cases an organisation’s largest asset is their people. Employee performance and behaviour can greatly impact service delivery, customer experience, business performance and competitive ability in the marketplace. 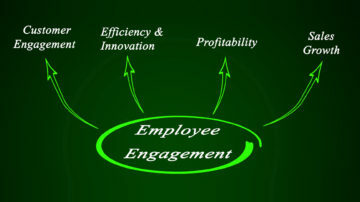 How employees are led and managed can therefore become critical. Our approach to working with leaders is aimed at enhancing a leader's ability to Inspire, Retain and Engage™ their staff to improve their contribution to organisational objectives. We help leaders adopt practical, new and innovative ways to improve staff performance in a way that can help their business grow. Motivational Leadership Alliance delivers leadership development solutions that are research based and can offer organisations a new way to improve their performance and competitive ability in the marketplace. Dominique is a highly qualified educationalist with over 27 years experience in designing and implementing programs, solutions and initiatives to meet organisation and program deliverables. Her interests include leadership, emotional intelligence and online learning solutions. 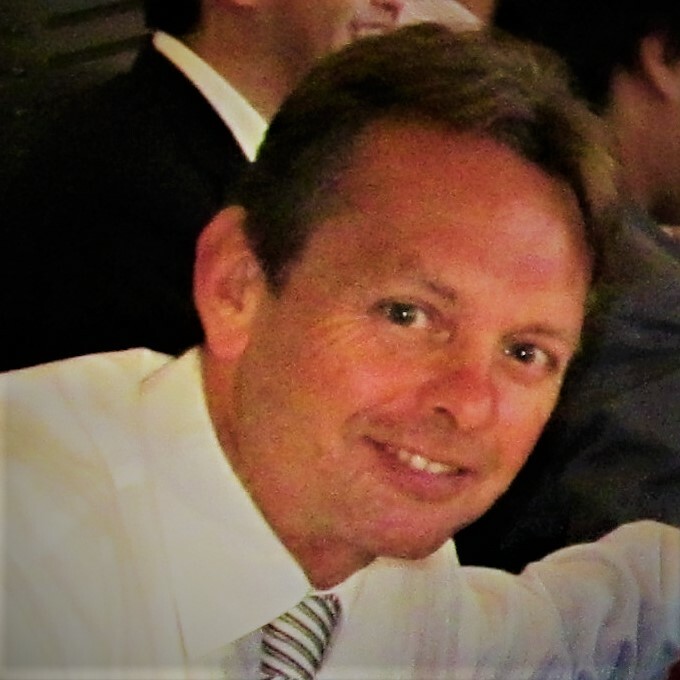 Michael currently has over 70 peer-reviewed published papers and has been researching in the areas of organisation, business and management for fifteen years. His interests include organisational psychology and behaviour – looking at commitment, motivation and engagement. Tom has over 30 years experience as a learning facilitator with extensive experience in face to face and online delivery. He works throughout Australia and Asia specializing in corporate ethics, leadership and business performance. Invaluable insights for a Managing Director and Senior Management Team. The program opened our eyes to how external insights were able to drive down staff turnover and explore how we can continue to motivate our leaders. Data demonstrates why any organisation can benefit from this insight. The greatest testimony of the program is indeed the results we have managed to achieve in terms of reduced turnover intention, increased job satisfaction and level of discretionary effort among staff. All these translate into improved customer experience and overall stronger competitive advantage for SNP. As a services business we know people and leadership capability set us apart from our competitors. The leadership program has assisted us as we continue to lead the market through attracting, developing and providing leading edge talent solutions at every level. Ready to talk about your leadership?